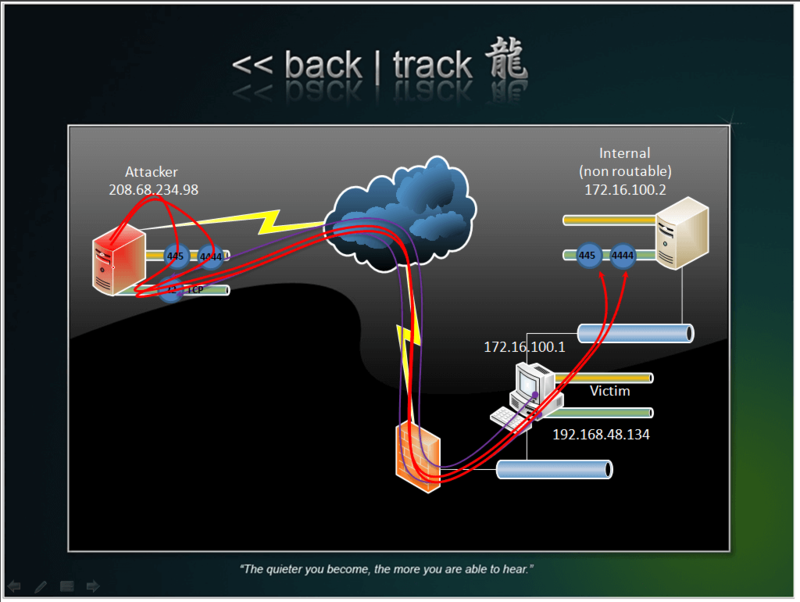 Penetration Testing With BackTrack v.3.0 Alive! The big day has arrived – and Pentesting with BackTrack “PWB” v.3.0 is unleashed onto the public. With a refreshed curriculum, new videos and expanded topics – we are truly excited about this release. We have updated the PWB courseware to reflect the new expanded capabilities of Backtrack 4, and improved on it greatly. Penetration testing has never been more fun! We have also posted the updated syllabus including a summary of course objectives and an updated video demo. Alumni do not need to re-register to upgrade their course materials – to purchase a PWB upgrade you can send an email to our orders dept. with your OSID. The Offsec VPN environment has been rebuilt from scratch, and quadrupled in size. With over 50 unique servers in the labs – each with its own evil nature – it’s bound to get messy quickly. This new environment is unlike anything that has been seen on the market. Modeled off real world networks, you will be training in an environment exactly like those you will find in the field – just much more fun! 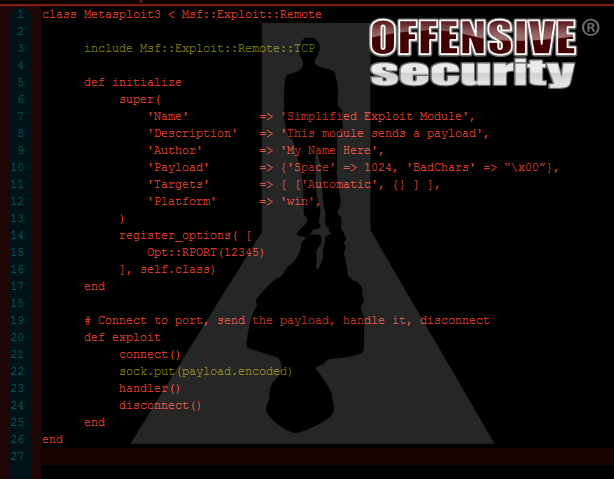 The course is now designed as an official penetration test on our internal labs – reporting and all. Tried and true classics are covered along with the newest, most modern attacks. Real world vectors such as Client side exploits, XSS, token manipulation, etc – are just some of the attacks necessary in the new labs. And just like in the real world, your findings mean nothing if they can not be communicated effectively. You will write a report detailing the actions taken and the findings discovered in the same manner that Offensive Security does in real world penetration tests. But don’t enter into the course lightly. Be ready to put out real effort, real sweat, and real blood. The strain is worth it as you learn the fundamentals required to go beyond what many information security professionals do in a penetration test. You will learn what it truly means to “Try Harder”.